Growth is one of the key goals of any successful business. However, growth can often bring its own challenges. As a company expands, it will inevitably become more and more complex, and if leadership is not prepared, this can lead to confusion, disarray, and disaster. As an organisation grows, silos can emerge which often act independently from one another. While this can be efficient, and necessary for units within a business to function well individually, it can be counterproductive if they are working at cross purposes. Independently-acting units can have their benefits, but consistent management is essential. 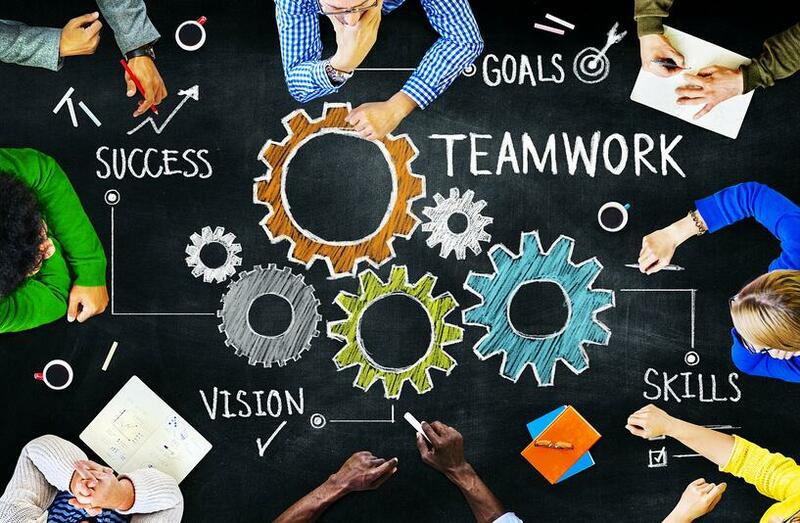 Effective leadership can weave a connecting thread through all separate teams and departments that make up a business, ensuring that they are working towards the same goals. There’s no denying that managing conflicting priorities, operations, and personality types is difficult - but getting to alignment is crucial. By correctly aligning the goals and actions of each silo, they can be focusing on their specific areas of expertise and responsibility, as well as heading in the same direction. As a result, business is trending towards its aims, rather than being pulled in several directions. This combined force creates significant compound benefits. Alignment is critical at every level of business. Not only do different departments need to be properly aligned, but so do different groups within those departments. For example, a company’s marketing department may be split across brand, digital and product, with specialists in each, but these specialists also need to work together to ensure their messaging, target audience and propositions are clear and consistent to optimise success. Of course, the marketing department must also function as part of the overall organisation. Marketers need to align with the sales force and customer service to be sure they’re staying on top of real market developments, trends and concerns which inform their marketing decisions; as well as with IT to make sure they are armed with best of breed tools and technology, integrated with the organisation’s platforms to provide a competitive edge. Alignment is ultimately about bringing people together to create a powerful force for leverage. It can help to structure the company to maximise the potential of individuals and groups throughout the organisation. This can also create an active dialogue, ensuring that the entire organisation is on the same page, and sharing responsibility for a common agenda and demonstrate that the sum of its parts really is greater than the whole for driving growth. How does your company achieve alignment? Share your experiences in the comments below, or share on social media to keep the discussion going.